I’m home from Haven 2014, without very much to show for it except the memories and a hangover. I never even pulled out my big camera, so I have VERY few actual photos that turned out from the weekend. All of my iphone selfies taken at the ballroom parties look all dark and downright embarrassing. 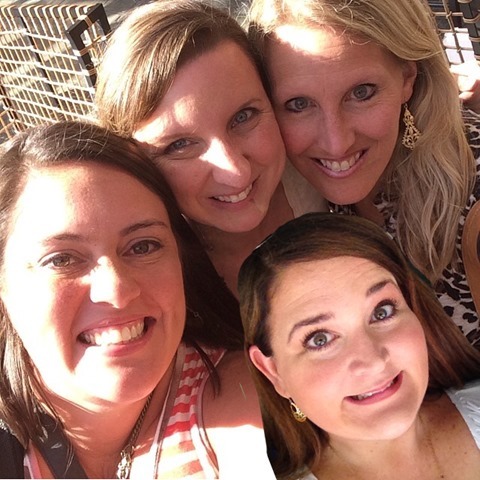 Plus, I totally forgot to actually take ANY photos AT ALL with most of my bloggy BFFs (both old and new). 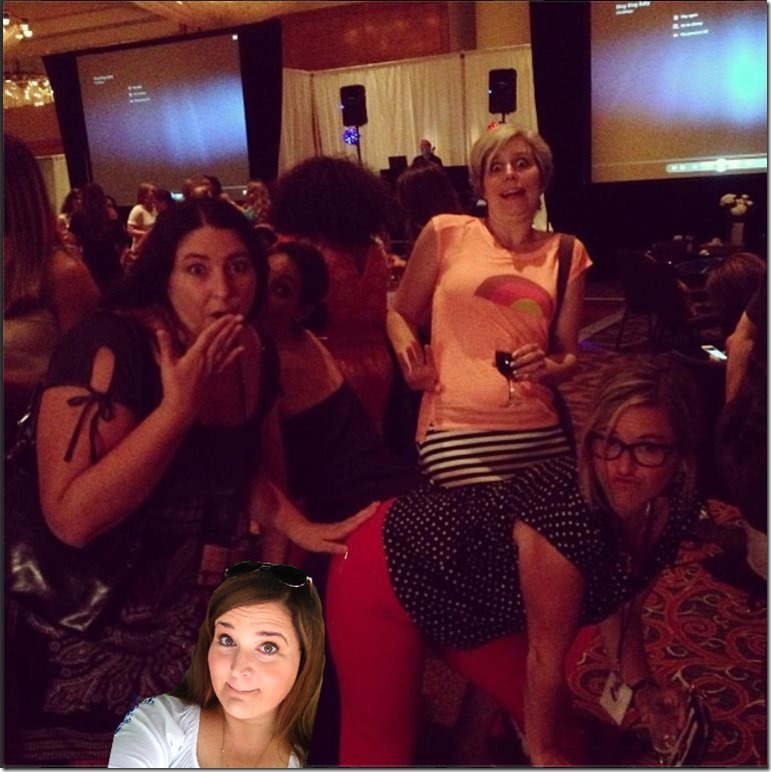 So, instead of showing you the grainy assortment of pitiful photos that I actually have on my iPhone, I thought I’d just Photoshop myself into all the pictures from the #havenconf stream that I should have taken! 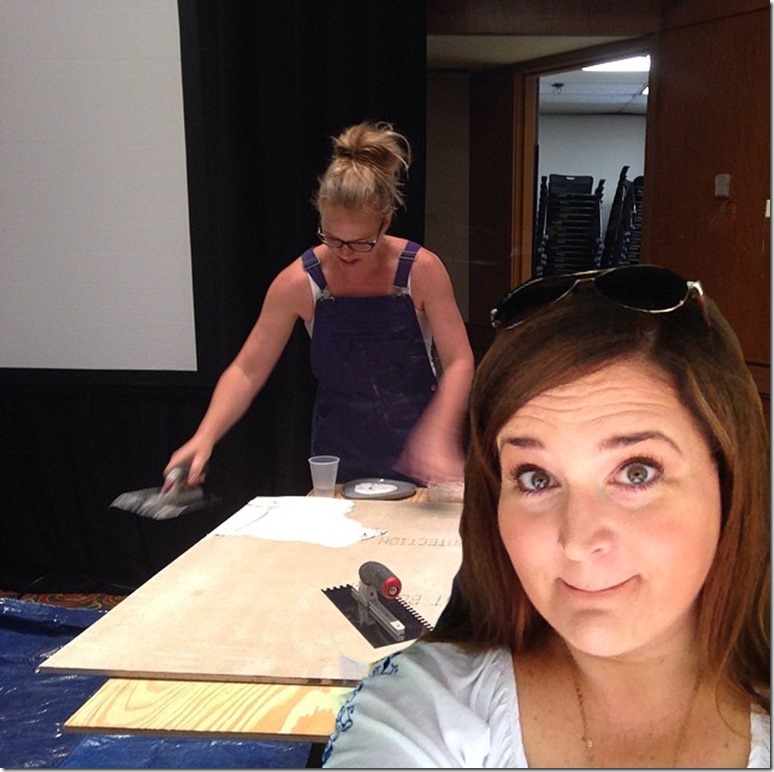 Dusty (All Things G&D), Jacque (The DIY Village), and me tearing it up on the dance floor at the Ryobi party. 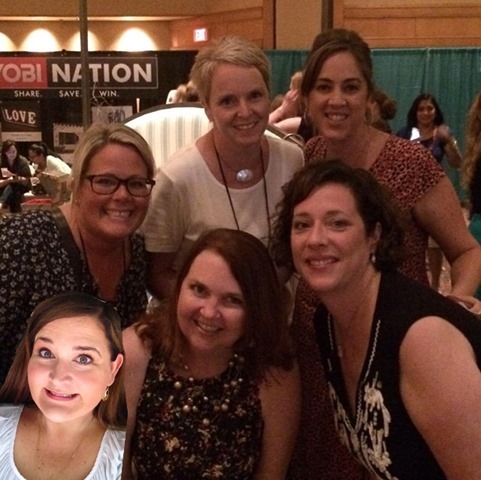 SO GLAD I got to meet my long time bloggy crush, Kelly from live.laugh.rowe! Here we are Clockwise with the awesomeness that is Randi (Dukes and Duchesses), Rachel (I Love My Disorganized Life), Kelly (Miss Information), and Claire (A Little Claireification). Awwww look at me with all my Anna Maria girls!!! I love Carrie (Making Lemonade), Diane (In My Own Style), Roeshel (DIY Showoff) and Karah (Space Between) We are only missing Kelly (Eclectically Vintage) and we would be a happy family again! Don’t forget to go enter to win the HUGE giveaway for your own 5 night trip to Anna Maria Island with tons of extras! My sweet, amazing friend Brandi from Don’t Disturb This Groove introduced me to this pretty lady (Katrina from Chic Little House) who gave me some very nice compliments on my Lightroom presentation. Since Brandi was the face I focused on during my Country Living Fair presentation, I think I might hire these ladies to go with me anytime I have a public speaking event so I can see them smiling up at me from the audience. Pure loveliness, that’s what they are. 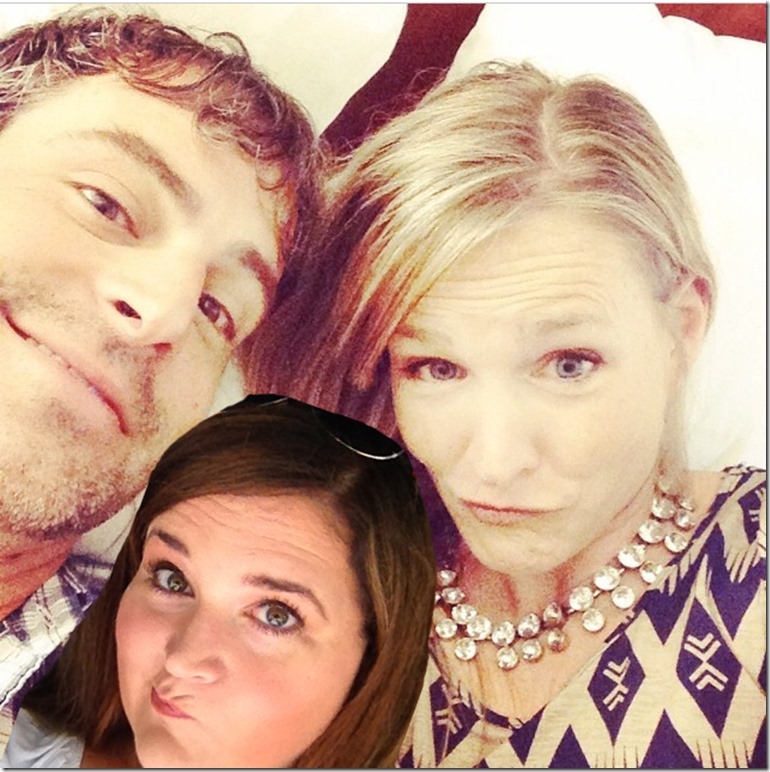 Speaking of the Ashley and Jamin…. I haven’t had a good chance to talk to either of them up until this Haven, and now I feel like we are old friends. And snuggle buddies…. If you haven’t bought a copy of their book, you need to check it out! Jenn (Beauty and Bedlam) and Brittney (Pretty Handy Girl) are buddies from our Tybee Island trip, but this was my first time meeting Candace (Vintage News Junkie/Rusted Roots). Fun seeing you ladies again! Lemme tell ya. Sandra (Sawdust Girl) is SO high energy that I swear I almost didn’t catch this photo with her. So glad I got it though! WHEW. Oh! And how could I forget the sponsors who gave us awesome swag? 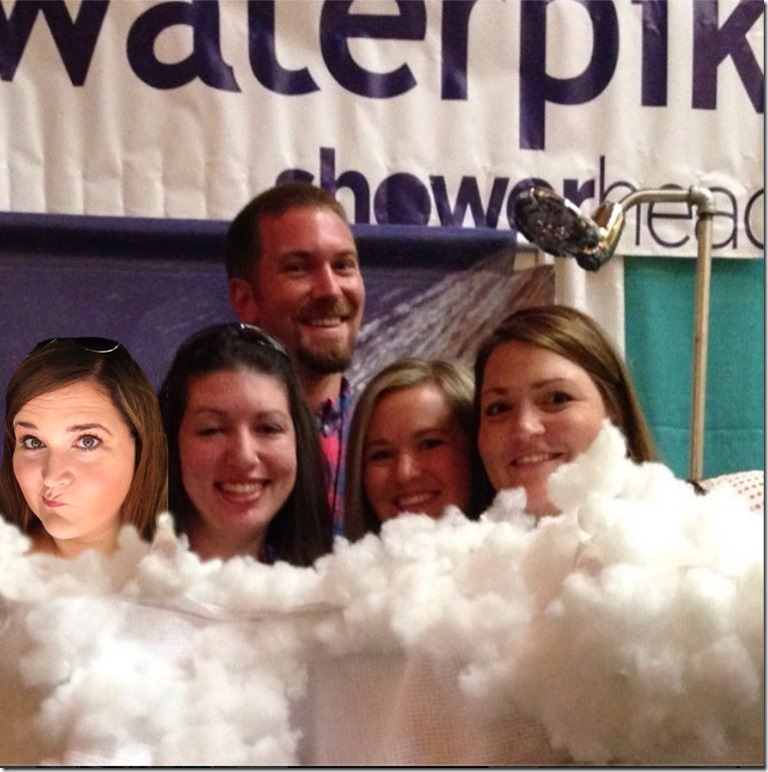 Thanks Waterpik for the shower head! 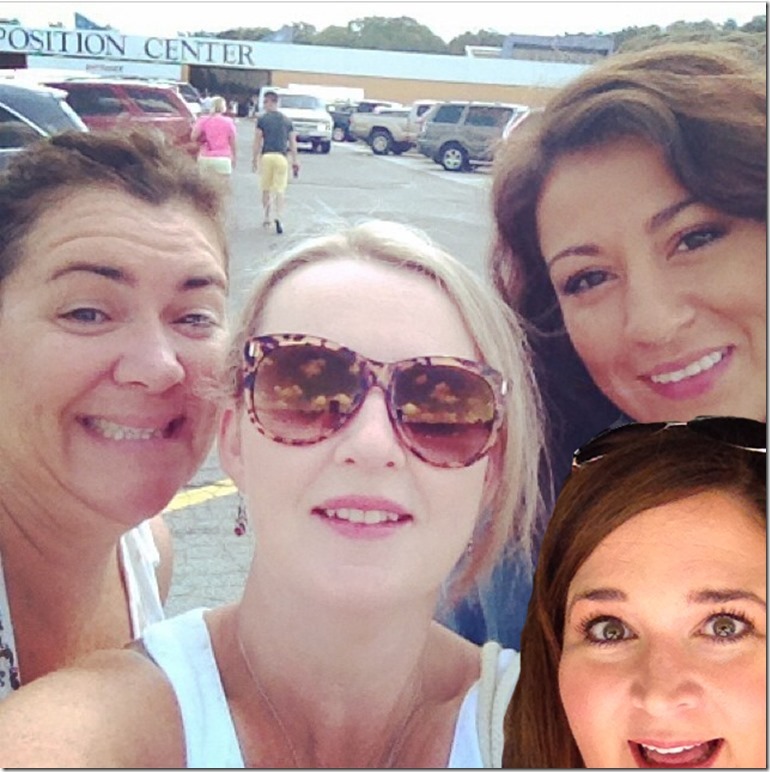 LOVED seeing my girls Jessi (Practically Functional), Jocie (One Project Closer) and Jacque again! And who is that I spy under that shower spray? It’s Jamison from Rogue Engineer, who I just completely adore. I have LOTS more to say about Jamison, but remember he drew this awesome set of furniture plans for me a few months ago? Well, he is the nicest dude you’ll ever meet. So nice showering and candy-stealing with you, Jamison. And all these crazy women. Speaking of crazy women…. who doesn’t love some twerking? Jocie’s got moves, yall. She is SUCH a spitfire. I just love her! So great seeing my beautiful friend Gwen from The Bold Abode and FINALLY meeting Keri (Shaken Together) in person. These chicks are SO FRIGGIN awesome!!! I spent the last night of the conference cozied up to a bottle of champagne and these three beautiful women right here. I have known my gorgeous friend Lucy from Craftberry Bush for a while now, but it was my first time meeting her in person! She is just stunningly beautiful both inside and out. Meeting her in person was a highlight of my trip! She introduced me to Danielle (Finding Silver Pennies) and Rachel (Shades of Blue Interiors) and we all bonded over some late night girl talk. Talk about a trio of talented, beautiful women. Love these ladies! In reality? I was too dead tired to walk another step, so I drove straight home. Y’all! It was SO MUCH FUN!! There are about 411 other people who I wish I had a photo with, but of course I don’t! I do have a few more actual pictures that I’ll be sharing tomorrow along with the ACTUAL recap, but for now, whew… I’m spent. PS– Maybe next year I should teach the “How to Photoshop Yourself Into All Those Haven Selfies That You Missed” Class. PPS—Please let me know who to credit if you see your photo! I LOVE THIS!! And yes, you must teach a class next year so that we can all add our “mugs” to other people’s photos! 🙂 Cute. cute. cute. OMG, best post-haven recap of ALL TIME. Your eyes peeking out from the bottom of the photo? I DIED! LMAO at this!!!! Well played, Beth Bryan. Well played. You have captured the spirit of Haven! And I want a pic with you next year, photoshopped or not! OHMYGOSH! i love this, beth! hilarious!!!!!!! Hilarious! Love this so much. It was great seeing you and I loved your Lightroom session! So funny! Loved taking your Lightroom class! 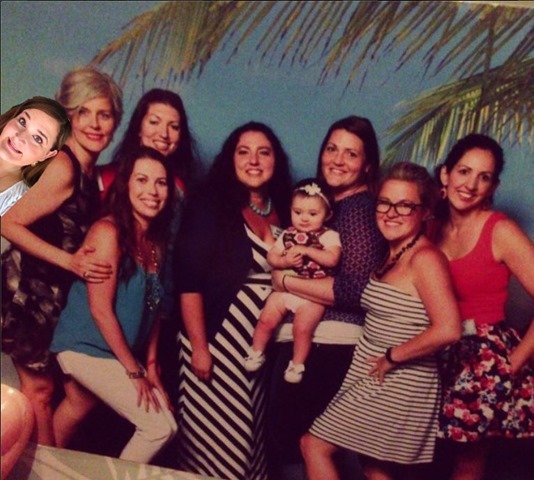 I will be expecting the class on photoshopping yourself into pictures next year! Lol Beth! You crack me up! It was great seeing you. I think we need to photoshop a photo of us together! Hilarious! 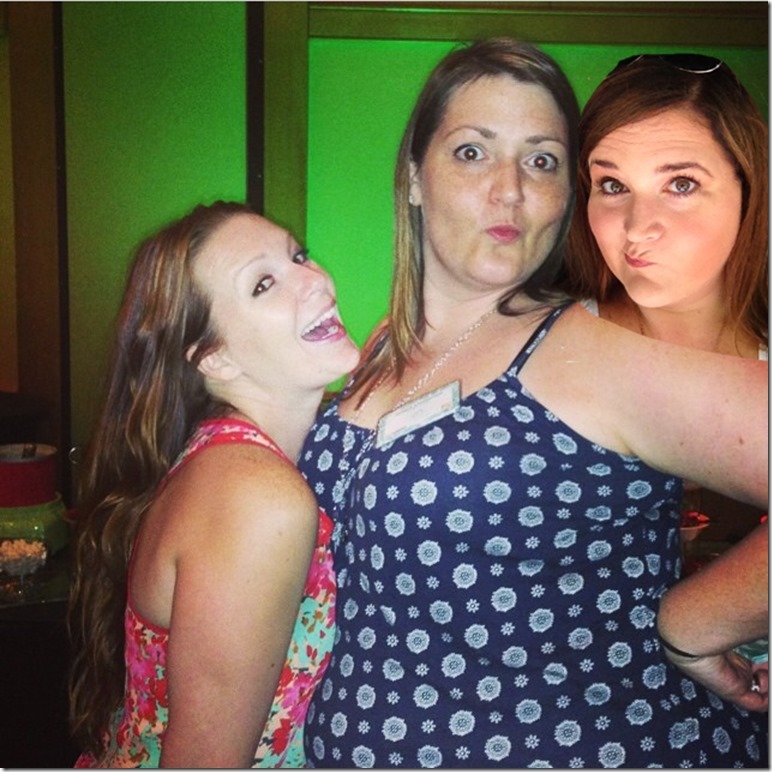 Maybe I should do this with other people’s pics to make up for the fact that I couldn’t make it this year. Hah! 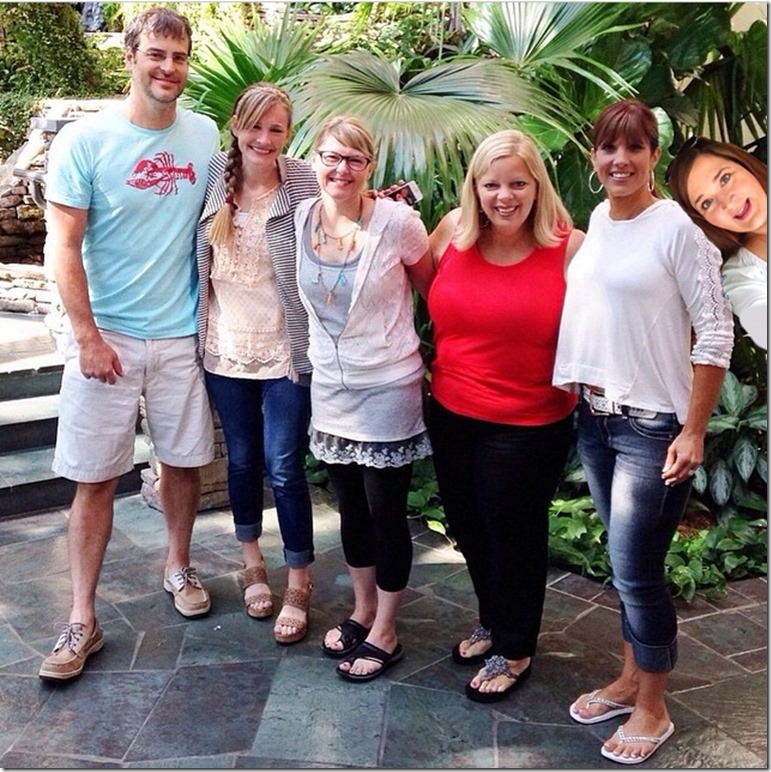 I would TOTALLY take a class on how to Photoshop myself into all the awesome Haven photos I missed! This is awesome!!! Hilarious!! The best Haven post EVAH! hahaha you’re so funny! What a great post! I loved chatting with you at Haven! I could not take the time to read all the Haven recaps but KNEW I could not miss this one and you did NOT DISAPPOINT!!! Oh my word – this is SO stinkin hilarious!! LOVE you, sweet Beth. Wish we had more time to catch up. Hahaha! I’ll echo everyone else, best recap post ever. It was wonderful to see ya and *finally* get to meet Big Blue. Also, your class was amazing. I’ve been using Lightroom for just over a year and was so eager to play on it again. My work flow was so much faster, the pics look better. Thank you! This is hands down the most awesome post! I so wish I could’ve met you & taken a picture with you!! Beth, you are seriously so amazing! I appreciate you so much for including Katrina and I in your recap post. Your class was so thorough. I can only imagine all the time and patience it took to put together your hand out. Katrina kept oohing and aahing every time you shared a tip. I’m looking forward to the CLF this fall so I can see your gorgeous face again! Thank you for being so sweet! I’m hysterical laughing. You’re killing me! This is the best blog post EVER! Glad you had such a great time. Wish I could have been there for all the fun! This was great! Wish I got a chance tobtalknto you more. Seriously Beth, there’s no point in my writing a recap or sharing my pics now!! 🙂 Awesome. Awesome! 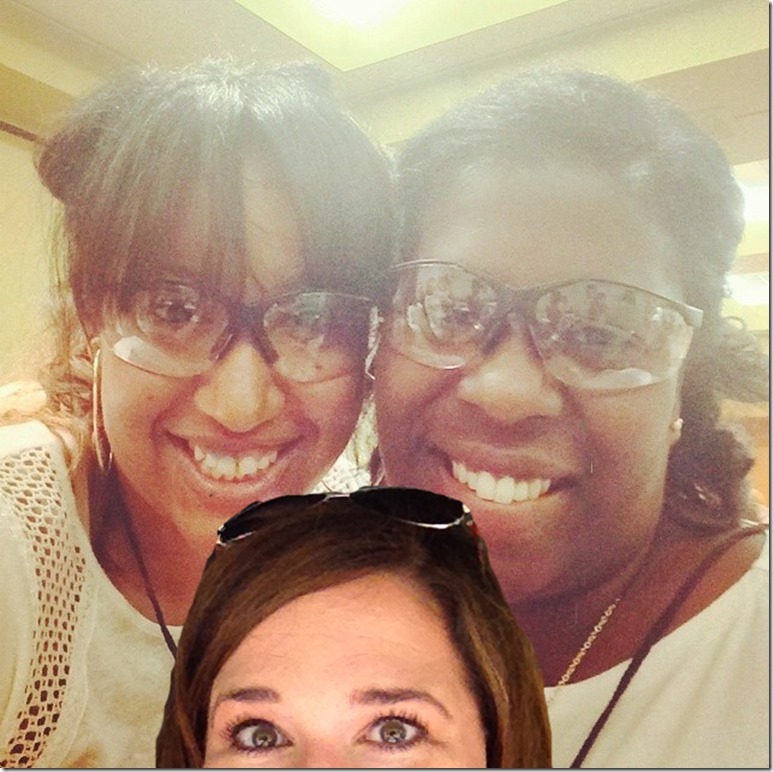 Looks like y’all had a great time and you had an especially great time doctoring all those photos. Fun times! OMG! This is hilarious. Finally I could see the post from my home computer. Not sure why it doesn’t show up at work. Great meeting you at Haven Beth. Also your class was too good. Learned so much. Thank you! Omg you are so funny! Yes, please! Please teach that photo shop class! There were so many amazing people I missed getting to meet -and take pics with- and here’s the DIY remedy!!! So happy to get to meet you–even if it was at the very end. You are very funny! Agree, a photoshop-photobomb session would be a hit! Your so funny!! I totally loved your class and putting so many of your good tips to good use!! I’m finally getting all my folders organized by year then month etc!! Seeing how organized you are makes me want to dive in and get myself organized. And of course all your Lightroom tips information etc….total game changer & life saver!! 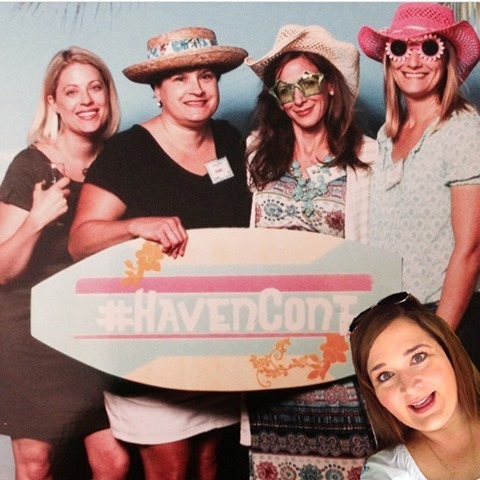 Loved loved meeting you at Haven! 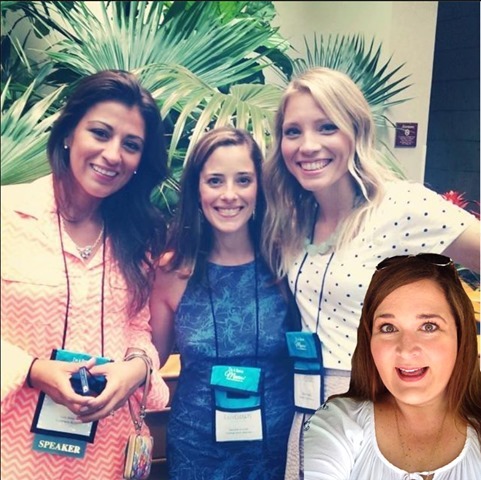 Your pictures from the conference made me laugh-so cute and cleaver! Making me homesick looking at all of the Alabama items! Proud to be born and raised in Mobile! Hope to see you soon! Take care! What a hoot! Next year maybe I’ll take mre photos and have the gumption to actually post. Iwas in your workshop. When I left, I just knew I had it! You made it look so easy. Took me awhile to find my notes and even remember the exact name of the program. IThis first timer sure had fun.